Slow browser? Click here to load a faster page. 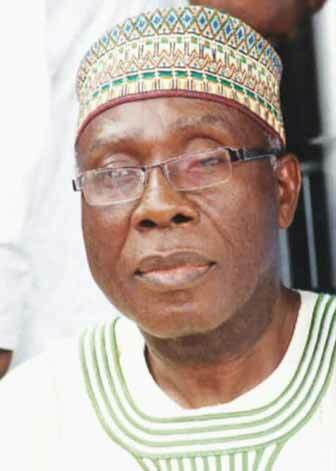 The Minister of Agriculture and Rural Development, Chief Audu Ogbeh has explained that most of the impact of the recession in the country is felt in the urban centres, as rural dwellers were scarcely affected due to the blessing of bumper harvest recorded in the country in the 2016 cropping year. 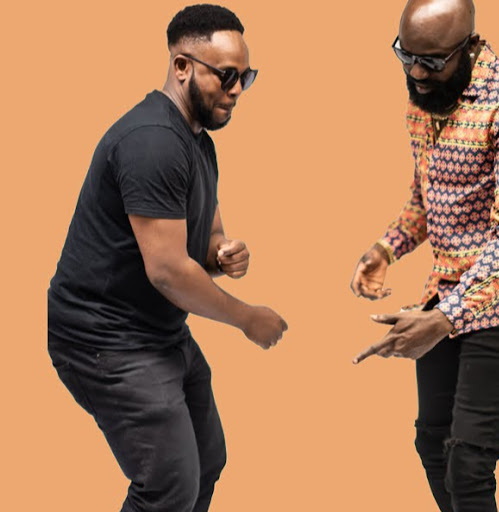 The Minister explained that most people in the rural areas had higher income because they earned higher amount of money from the proceeds of the crops and are laughing to the banks. The Minister made the remarks while responding to questions during an interactive session with the Media, Businessmen and Civil Society Organisations at a briefing on the 2017 budget by the Minister of Budget and National Planning, Senator Uoma Udo Udoma at the State House Banquet Hall, Abuja on Monday. Chief Ogbeh stated that although the N90 billion proposed in the 2017 budget for the agriculture sector may look slim, the targeted application of the resources available will certainly make an impact on the sector. He noted that as the Government does not engage in agricultural production directly, it will create the requisite environment for agricultural transformation to achieve the much-desired economic diversification by partnering with the private sector. He said that a substantial part of the N67 billion debt that was inherited by the Ministry for unpaid agro-inputs has been cleared, and explained that fertilisers would now be blended for different soil types for maximum crop yield. The Minister said that youths in the country would be continuously supported to engage in agriculture in view of the fact that the active farming population is ageing and that new blood needed to be injected into the sector for the country to deepen national food security, produce for export and processing at home. 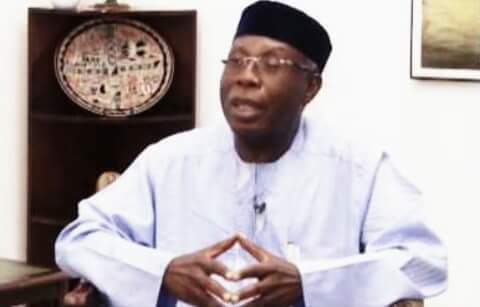 Chief Ogbeh said that as part of the encouragement for youth to take to agriculture, his Ministry was planning a Town Hall Meeting with youths on agriculture where the opportunities in the sector would be highlighted for them to key into their areas of interest. Chief Audu Ogbeh said that the Ministry would deliver 5,000,000 Cocoa seedlings to Cocoa farmers in 23 states of the country to boost the production of the commodity and restore Nigeria to its status as the leading Cocoa producer in the world.